The premises comprise a mid-terrace property arranged over ground with two upper floors. 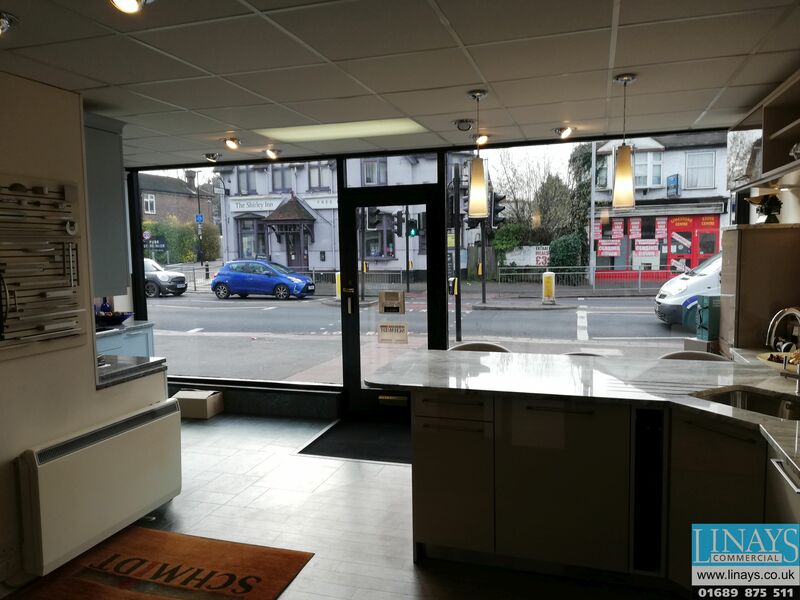 The ground floor comprises a retail unit which is currently let to a private individual trading as a kitchen showroom. A self-contained residential maisonette is arranged over first and second floors (sold upon a long lease). Shirley is a South East London suburb located within the London Borough of Croydon. 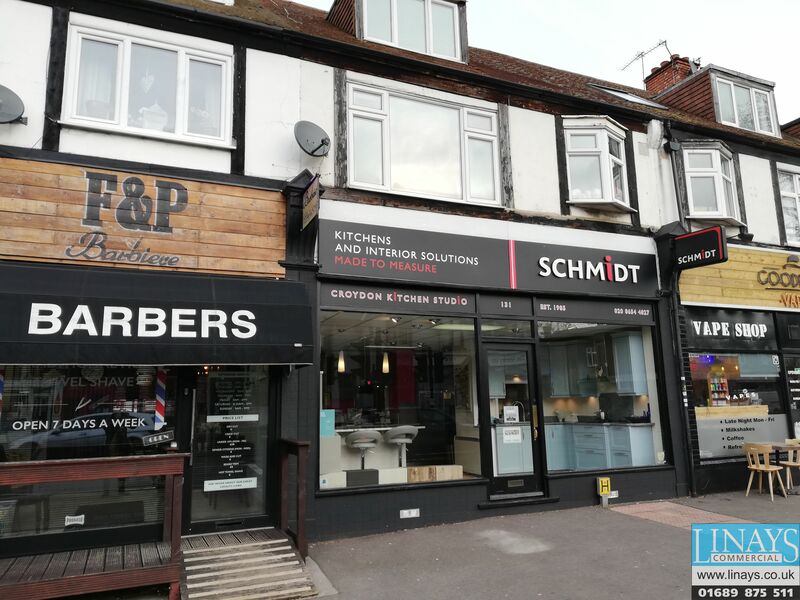 The premises are situated in a prominent position within an established parade located on the A232 which links Croydon Town Centre and West Wickham. The area is served well by local bus services and West Wickham Railway Station is approximately 1.6 miles in distance offering services to central London with an approximate journey time of 30 minutes. Surrounding occupiers include a mixture of retail, restaurant, takeaway and professional office occupiers. £230,000 (Two Hundred and Thirty Thousand Pounds) for the benefit of our client’s freehold interest subject to the existing leases granted. Sold upon a lease expiring 2084 at a current ground rent of £80 per annum. Total Income: £15,036 per annum exclusive.